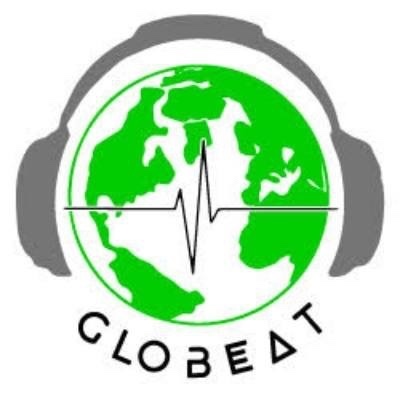 The new GloBeat French Music by Immigrants celebrates France World Cup victory. Listen to French music at its best. Rediscover the fantastic contributions immigrants made to French sports, its culture and French music! Listen to some great voices like Sylvie Vartan Jane Birkin Rachid Taha officiel Carla Bruni Anggun News Cyrius Martinez Dalida Serge Reggiani EnricoMacias#YvesMontand #GeorgeMoustaki #ClaudeFrancois and more! This week episode GloBeat Zydeco & Cajun Music is a rebroadcast. Enjoy the music of CJ Chenier Magnolia Sisters Beausoleil avec Michael DoucetRosie Ledet Zydeco Annie Buckwheat Zydeco #CameyDoucet #QueenIda#TheBalfaBrothers #RafulNeal #TheCajunPlayboys & more! New GloBeat Sevilla Nights is a mix of Flamenco music inspired by the city of Sevilla. Rediscover Flamenco music at its best with great artists like Niña Pastori Jose Antonio Peregrina Chico Pere Navajita Plateá – Oficial Lola Flores La Faraona Mundial B-Tribe Diego El Cigala Buika Luz Casal Enrique Morente Antonio Vega Celtas Cortos #MayteMartin #PacoDeLucia & more!